A game like Pokemon GO to redefine the communities we know of is kind of weird. But isn’t that happening in the real life? Who knew the kiddos who refuse to give up their smartphones for outdoor sports would go out in teams in fact with their smartphones to look for imaginary pocket monsters in bunches and catch ‘em all? Yes, it is happening. 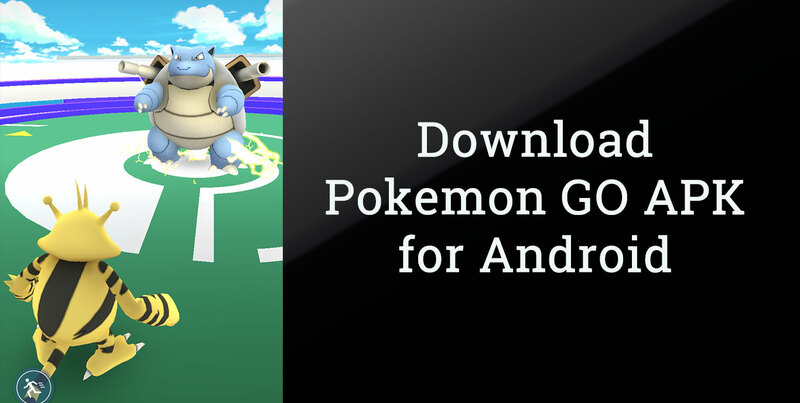 And if you want to try out Pokemon GO in your smartphone, you should really download the Pokemon GO APK in your Android smartphone and start playing! Although the hype is almost fading out these days, yet there’s a lot many people who would download Pokemon GO now and start exploring their neighborhood around. 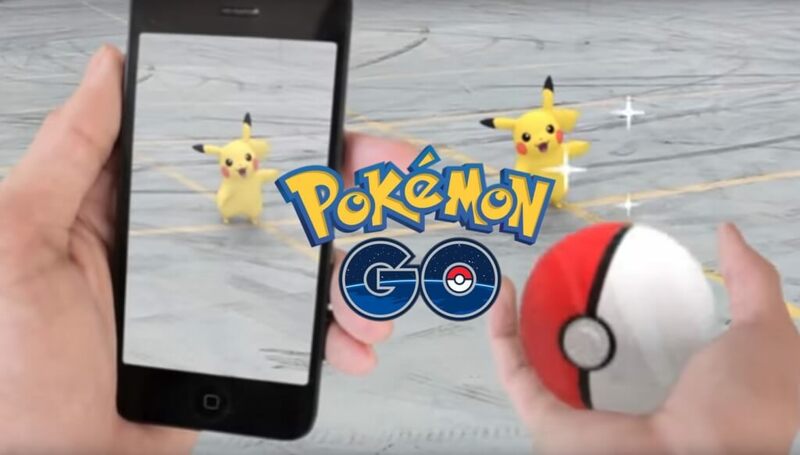 Niantic is the developer of the Pokemon GO augmented reality based game, they have improved a lot from their old day consoles to the modern day Pokemon GO. The Pokemon Nintendo title has won a whopping 9 billion dollar profit after the Pokemon GO game was released to the iOS and Android app stores, also the number of active users of Pokemon GO reached that of Twitter in few days after its release. We are speaking large scale here, because millions of people use Twitter every day – now figure! Apart from only some neighborhood friends going together in groups, even the random strangers are coming together to play Pokemon GO. Pokemon Gyms are located in such spots where players from different neighborhoods would have to come to one spot and this increases the potentials of getting into a friendship. If you remember, Pokemon GO brought along some muggers to the community as well. Few lone Pokemon hunters had to face them as they were looking for Pokemons at almost deserted places, which later cause the police to issue directives regarding playing Pokemon Go in groups. Apparently, Pokemon GO had affected the society’s norms in a scale that any other app couldn’t do. 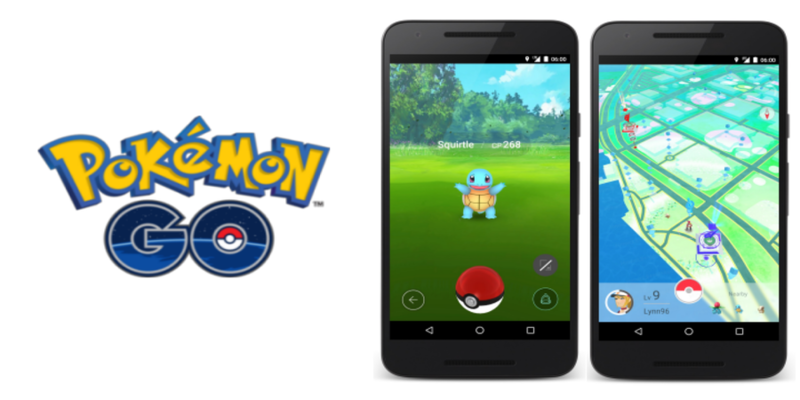 We hope further updates to Pokemon GO and introduction of similar games would offer a better experience.